If you enjoy Christmas decorations, it not too early to begin your preparations. With approximately four weeks left, you need to have a plan on how you are going to make your decorations work. Here are some of the Christmas decoration ideas you can try. Hopefully, some of your Christmas items are not shoved in the darkest corner of your attic. Wherever your gear may be, it’s time to locate it so you can start your early preparations. It is usually less stressful to handle decorations when you are confident you have your gear with you. 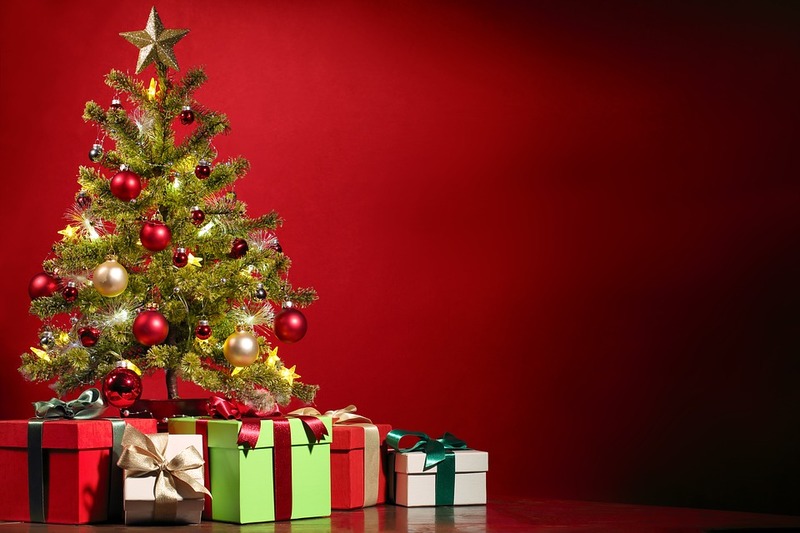 If there are items you would need to include in your gear, make a list and do not forget your custom Christmas tree. This is important because having a list of your Christmas essentials will ensure you do not purchase items you will not require. Holiday displays in retail outlets are designed to entice buyers to purchase items which they may not necessarily need. When planning to buy your Christmas decorations, make sure you shop secondhand. You will most likely find some décor at the thrift stores at prices that are quite affordable. Before heading to a normal-price store, check the inventory at your neighborhood secondhand shop. Many shops are selling the stock from last years to create room for this year’s décor. Be keen on these items as they may be offered at affordable prices. There are various stores you can find within your area or you may expand your search to online stores which are more convenient to shop. You may also go for a homemade Christmas décor. Homemade décors are preferable because they are frugal, eco-friendly, and involve teamwork. You can consider the simple children projects, the paper snowflakes, and the garlands of thrifted wool pieces for your homemade décor. The important thing about this form of décor is that it brings the entire family together. When it comes to Christmas decorations, less is more. Do not aim for expensive bulky materials because Christmas is all about simplicity. Create a warm and inviting place with the little things you have and always work to ensure you do not exceed your budget. If your idea is not to stray from the traditional decorations, you can try using pillar candles. You can get a little creative by placing the candles in a cake stand rather than the usual candle holders. The good thing about designing the frosty doorman is that you can have your children help you out. All you need is to get a pair of scissors, wrapping paper, a construction paper, and some wild imagination. Decorations are an excellent way to build the Christmas spirit and promote teamwork within the family. Commission your kids to assist with the decoration and stop worrying about finding money for your Christmas decoration. Remember, homemade decorations are also an excellent way to kick in the festive season.